Enjoy Eye-Opening Historic Town Walks With Alnwick’s Heritage Heroes! 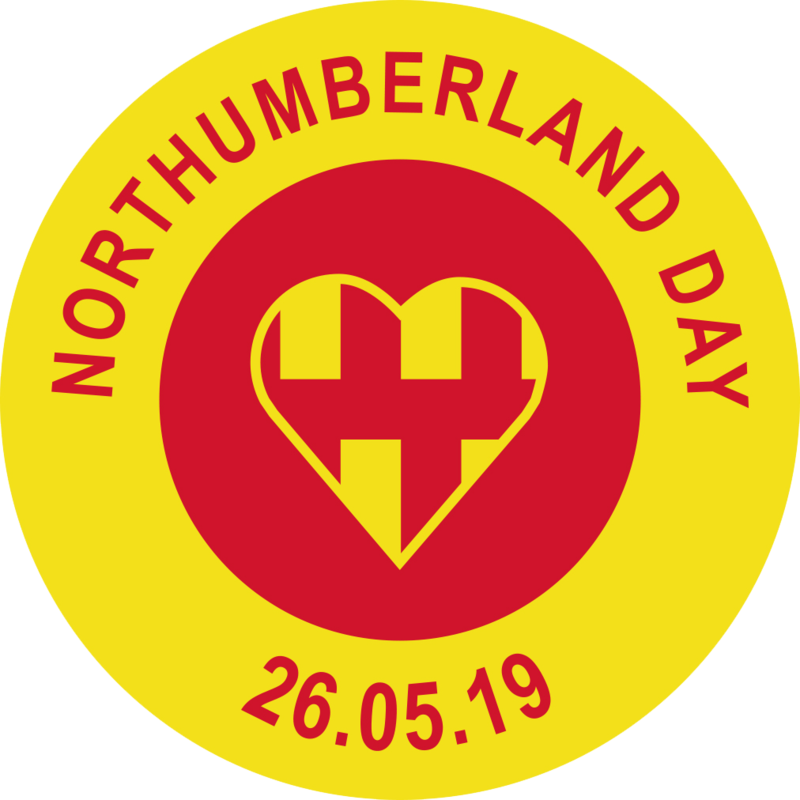 Northumberland Day 2018 can be your opportunity to discover historic Alnwick with the assistance of the Alnwick ‘Heritage Heroes’ Team – set up by Alnwick Civic Society, in conjunction with Bailiffgate Museum, to bring historic Alnwick to life through informed interpretation. Two free guided walks, each for up to 10 people, will be led by local experts who can open your eyes to living history all around you. 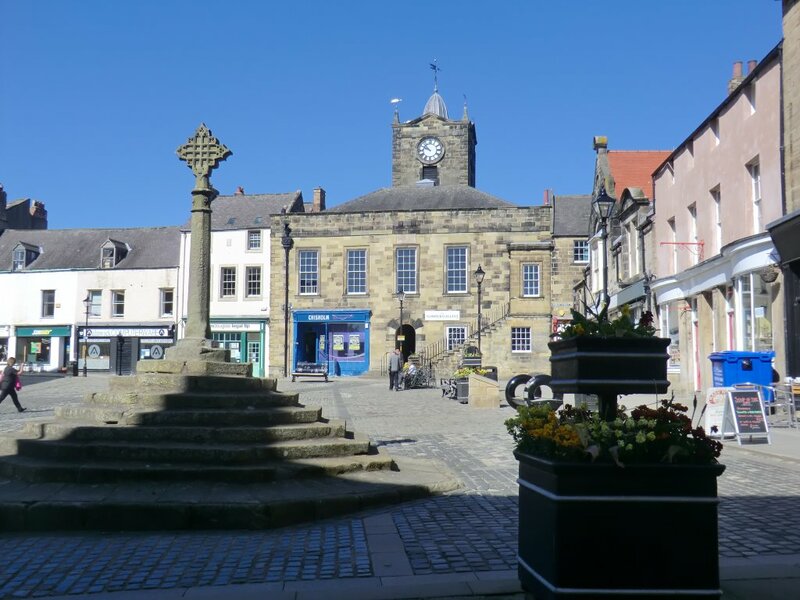 Alnwick has one of the most important town centre conservation areas and a high density of nationally listed historic buildings, but we often pass them by and do not understand their significance. These walks, each lasting for about 90 minutes, will change all that, imparting lots of knowledge and interesting details about the buildings and their occupants from the past. Walk one starts at 11am and walk two at 3pm and booking is essential, so get in quickly by emailing alnwickcivicsoc@gmail.com or calling 01665 603033, staying which walk you wish to be part of and how many places you need. You will not only be enriched by all the knowledge you pick up, but also receive a free gift – a copy of the Team’s 40-page illustrated booklet called ‘Some Alnwick Heritage Heroes’, which was awarded a Mayor’s Civic Award earlier in May 2018.